Colette O’Flynn, B. Physio, (Hons), M.I.S.C.P., Lic. Ac., is one of Ireland’s best-known health and fitness professionals – featuring on RTE television, and in the national press. She works with some of the most prestigious companies in the country, including the ESB, RTE, Irish Life and Fitzwilliam Lawn Tennis Club. Yvonne Joye is an author and journalist, contributing to The Irish Independent, The Examiner, The Sunday World and the Daily Mirror. She is also a weekly columnist with The Kerryman, penning the unique column – the “Joyes of Life”. 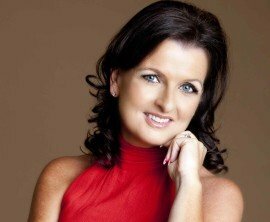 In addition, she is a broadcaster and regular contributor to “The Morning Show” (TV3) TVAM (TV3), Midday (TV3) and Today (RTE). 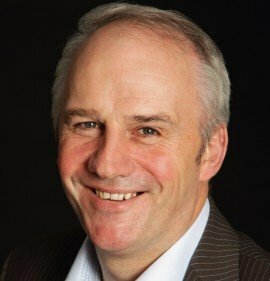 Tim, a former Irish basketball captain, and multi-capped international, is the voice of basketball on the national broadcaster, famed for his knowledgeable and enthusiastic commentaries, punctuated by his catchphrase “Downnnn-townnn!” He has been RTE’s main basketball commentator/analyst for more than two decades. 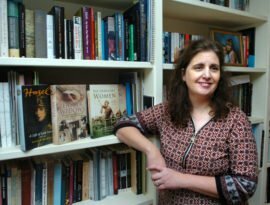 Sinéad McCoole is a historian and author. 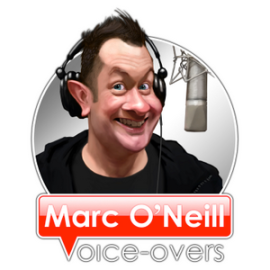 Marc is one of Ireland’s best-known voice-actors; distinctive, dynamic and memorable.  His rich, sonorous voice can be heard both nationally and internationally on numerous TV / Radio commercials, promos and documentaries. Dr. Jonathan Creasy is an author, editor, publisher, teacher and musician. 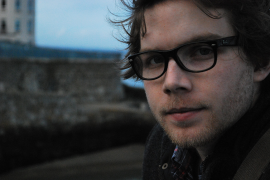 His best-known work is The Black Mountain Letters, a book of poems and essays published in 2016 by Dalkey Archive Press.